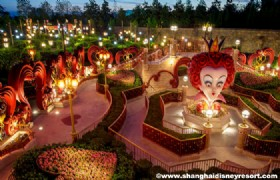 Join us an adventure on this 5 day tour to explore the metropolitan Shanghai, the exquisite Suzhou and the elegant Hangzhou. 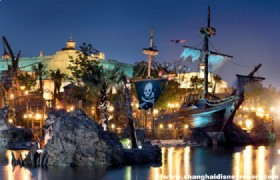 Also enjoy a full day at the fantastic Shanghai Disneyland! 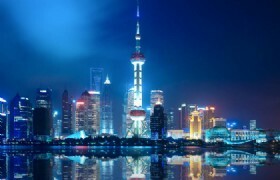 Detailed Itinerary: Once you arrive in Shanghai you will be transferred to visit Chenghuang bazzar and then there will be a photo stop at The Oriental Pearl TV Tower followed by a visit to Shanghai Museum. 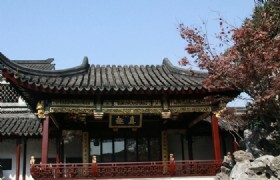 There will be a visit to the Chinese herb shop, AP Plaza and Jade shop for shopping. 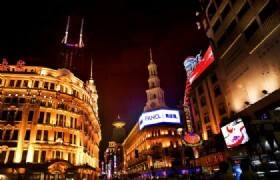 Finally you will tour Nanjing Road and The Bund. 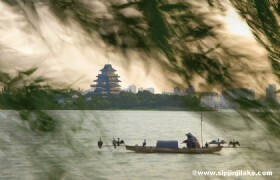 Detailed Itinerary: After hotel breakfast, you will be transferred to Suzhou by coach. 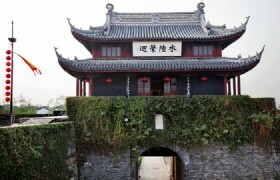 Once you arrive you will visit Panmen Water City Gate and The Lion Garden. 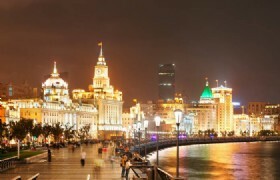 There will be a shopping stop at the Silk Factory and then you will tour Jinji Lake and finally free Shopping at Guan Qian Street. 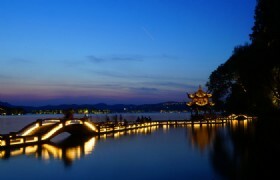 Detailed Itinerary: After breakfast, you will be transferred to Hangzhou by coach. 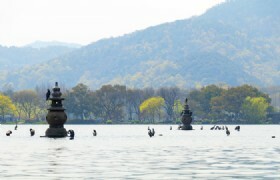 Once arrive you will visit West Lake (boat trip included), Huagang Park and Longjing Tea Plantation. 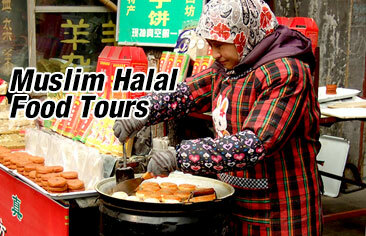 After you will visit Longxiang wholesale market and Wushan Night Market. 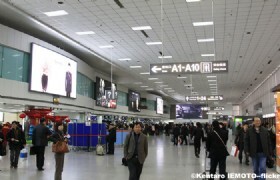 Finally you will be transferred to the hotel for check-in. 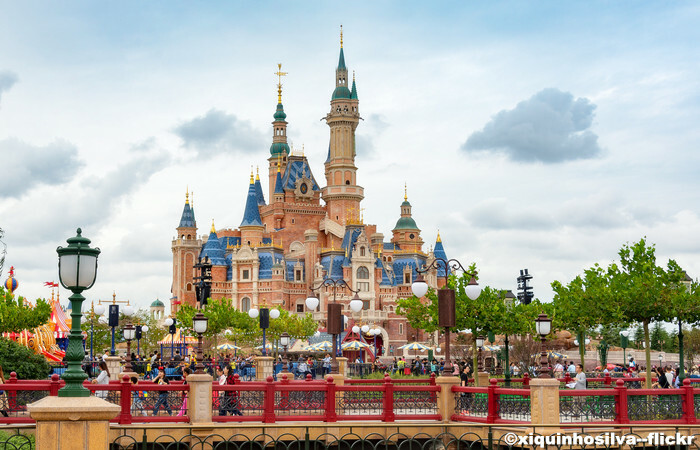 Detailed Itinerary: After hotel breakfast, you will be transferred back to Shanghai where you will spend the day at Shanghai Disneyland Park. 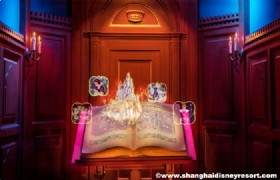 You will be transferred back to the hotel after watching the fireworks. 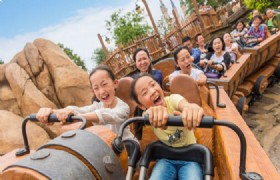 Shanghai Disneyland is the largest Disneyland Park in Asia, opened on June 16, 2016. 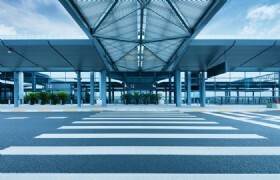 You are free for your own leisure till you are transferred to Shanghai airport for your flight. 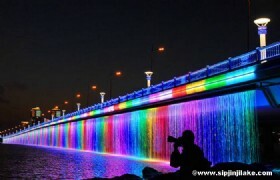 * The above rate is based on a group of 15 persons.